Billy Connolly and Julie Benz at the California premiere of "The Boondock Saints II: All Saints Day." 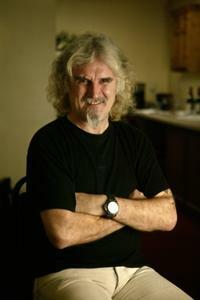 Billy Connolly at the California premiere of "The Boondock Saints II: All Saints Day." 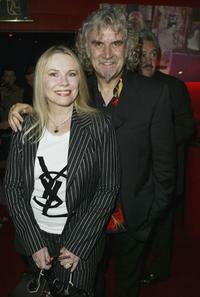 Billy Connolly and Pamela Stevenson at the David Frost's Summer Party. 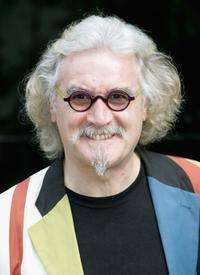 Billy Connolly at the David Frost's Summer Party. 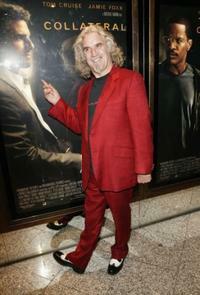 Billy Connolly and Cameron at the premiere of "The Man Who Sued God." 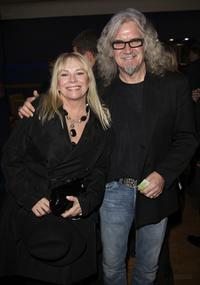 Billy Connolly and his wife Pamela Stevenson at the premiere of "The Man Who Sued God." Billy Connolly and Carrie-Anne Moss at the Toronto International Film Festival premiere screening of "Fido." 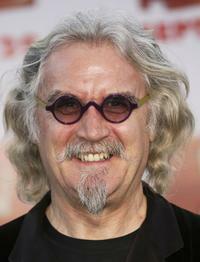 Billy Connolly at the premiere of "Open Season." 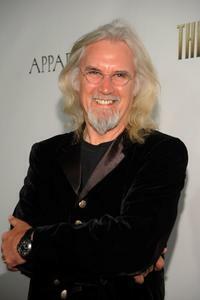 Billy Connolly at the Toronto International Film Festival premiere screening of "Fido." 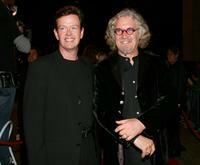 Billy Connolly and Dylan Baker at the Toronto International Film Festival premiere screening of "Fido." 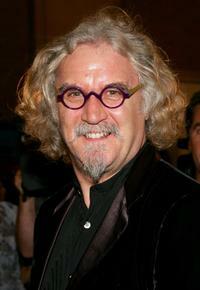 Billy Connolly at the UK premiere of "Collateral." 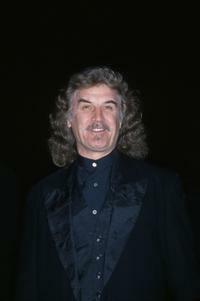 Billy Connolly at the premiere of "The Last Samurai." Billy Connolly at the 20th anniversary of Live Aid. 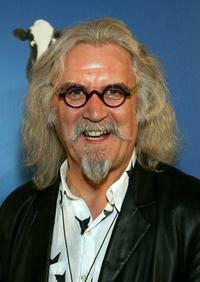 Billy Connolly at the Vanity Fair post-Oscars party. 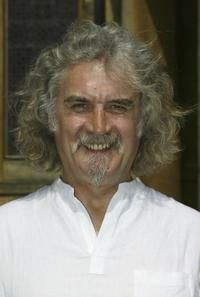 Billy Connolly at the photocall to promote "The Man Who Sued God." 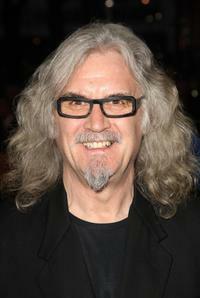 Billy Connolly at the 12th Annual BAFTA/LA Britannia Awards. 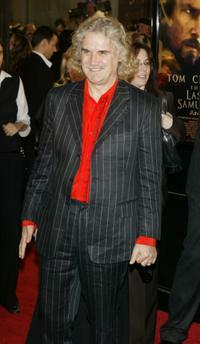 Billy Connolly and his wife at the opening night of the Los Angeles Opera, "Samson et Dalila." 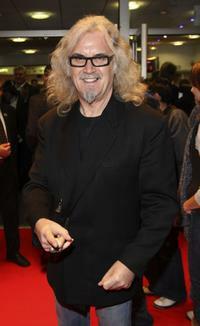 Billy Connolly at the Times BFI 51st London Film Festival screening of "Interview." 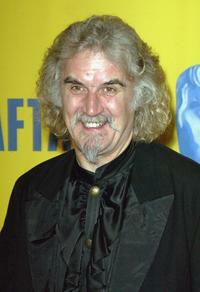 Billy Connolly at the premiere of "Monty Python's Spamalot." 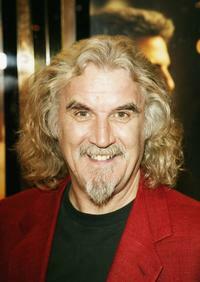 Billy Connolly and his partner at the Times BFI 51st London Film Festival "Interview" premiere.